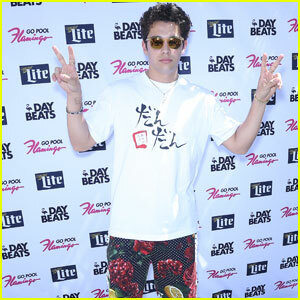 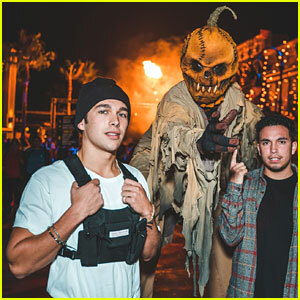 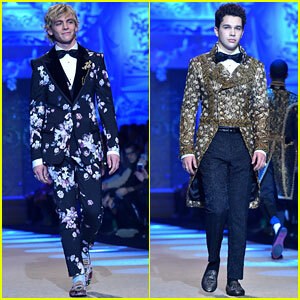 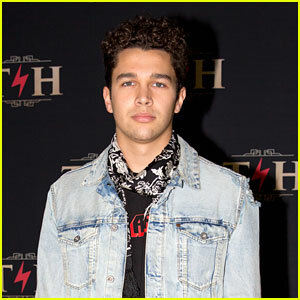 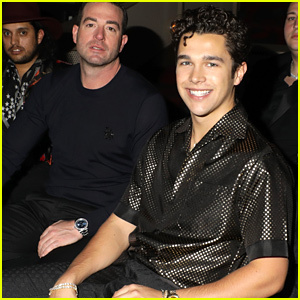 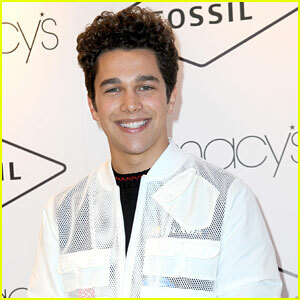 Austin Mahone Reveals His First Celeb Crush in Swoon-Worthy Interview (Video) | Austin Mahone | Just Jared Jr.
Did you know that Austin Mahone‘s first-ever celeb crush was Aly & AJ‘s AJ Michalka? 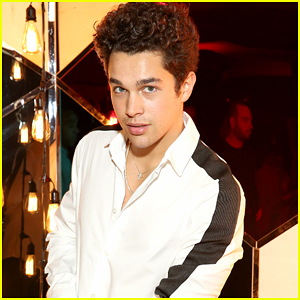 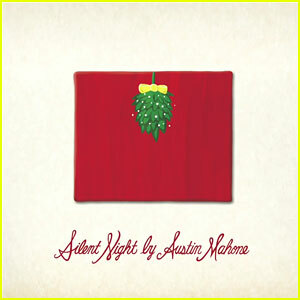 Austin also spilled on his most-used emoji, the worst fashion trend he’s ever tried, whether or not he believes in aliens, his history with getting detention, and more. 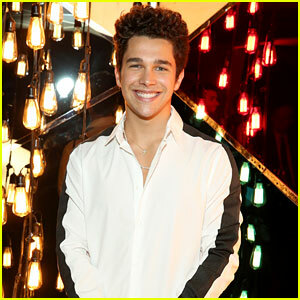 He also shared his thoughts on his ex Camila Cabello‘s “Havana” music video.